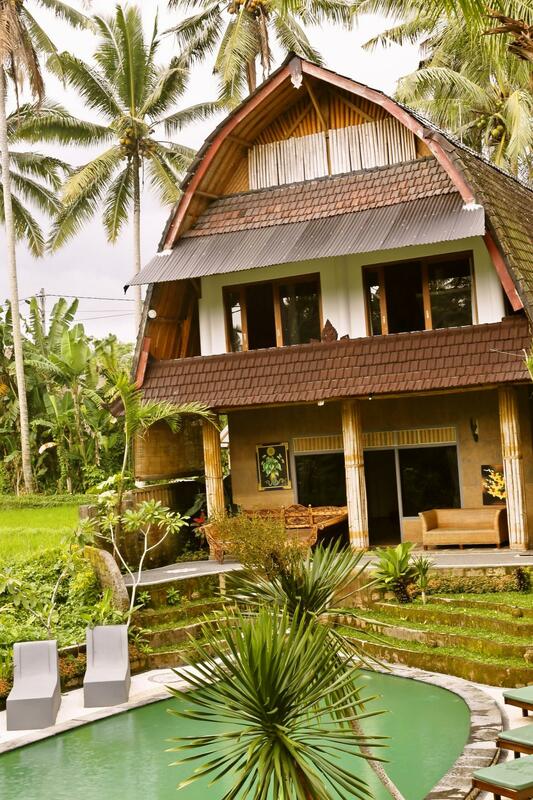 Junjungan Suite Villa has 9 rooms for your comfortable stay. 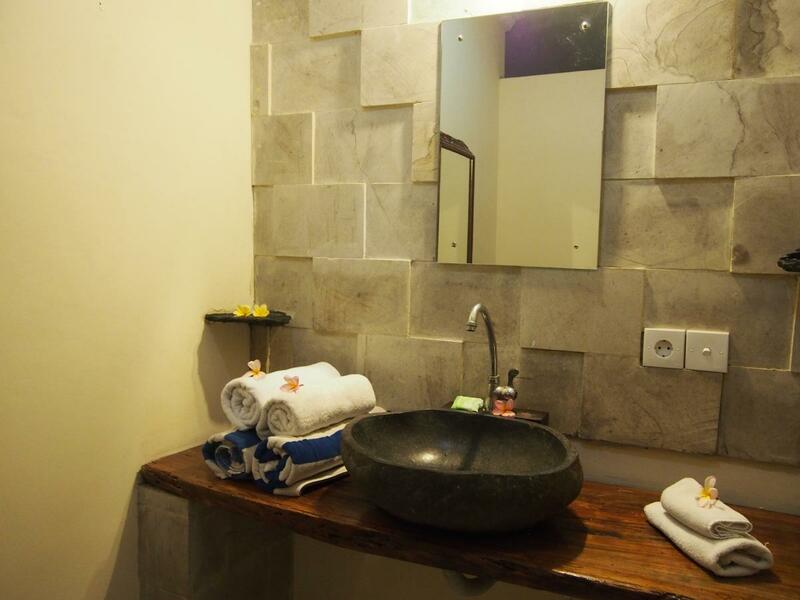 All rooms are well-equipped with standard facilities such as flat television and etc. 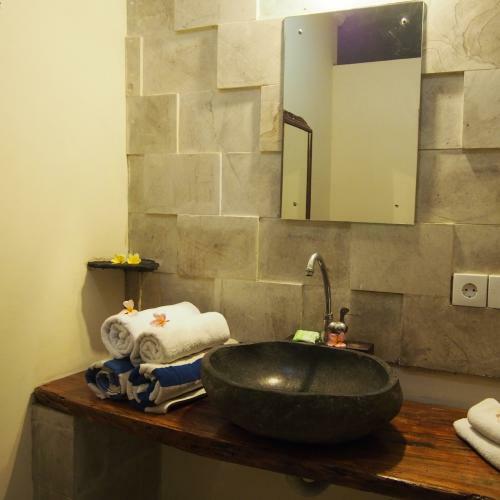 We also take pride on maintaining our nature as well as guests’ satisfaction and thus air Conditioner and fan are available in all rooms for you to choose. Each of our rooms has special natural view for you to enjoy. So come and try. 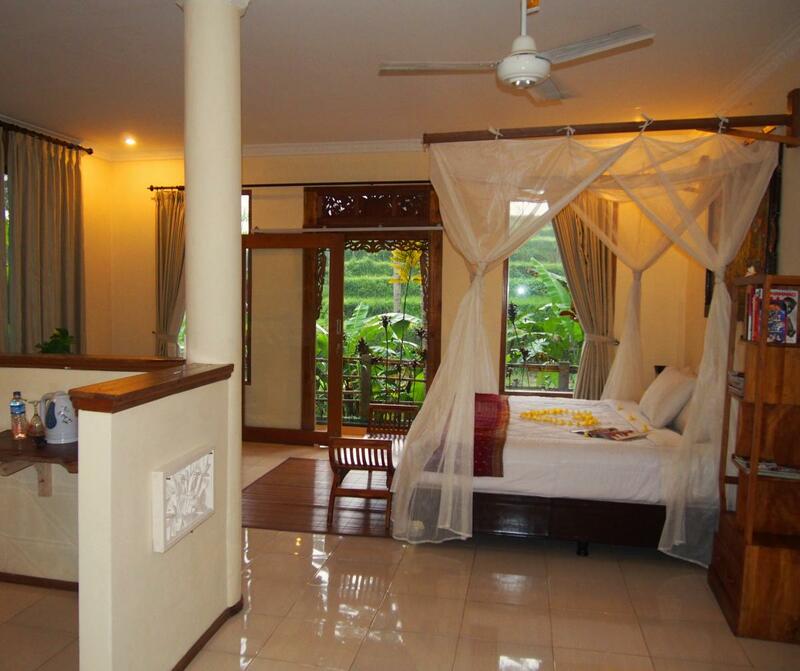 We are waiting for you in Junjungan Suite Villa. 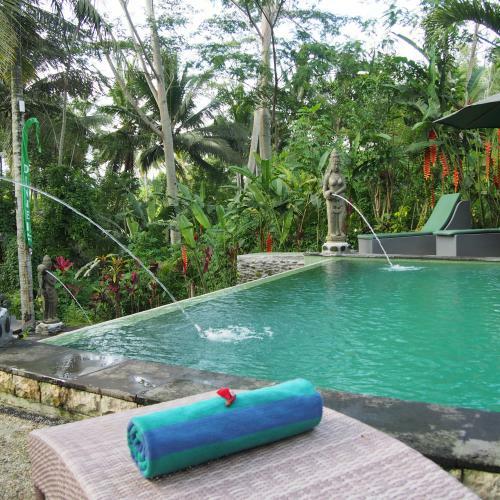 Junjungan Villa and Resort is located in near the center of Ubud and nature of Ubud. We offers many activities to the guests. 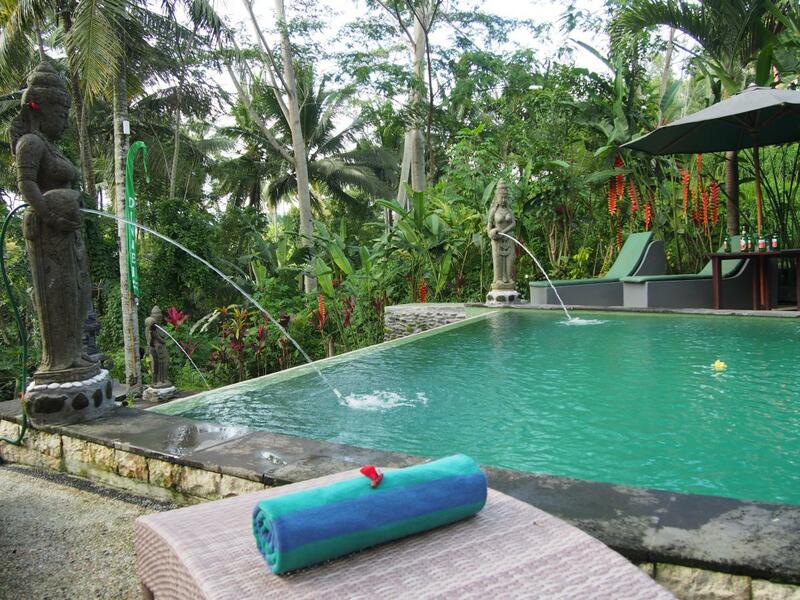 The purpose of activities provided by us is to introduced Balinese Culture. 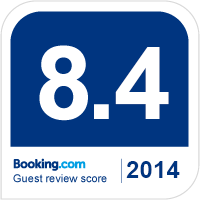 This purpose is to make our guests will know more about Balinese culture and participated in our activities.